This is a high quality replacement Intake Valve Spring for the Audi 2.7T motor. 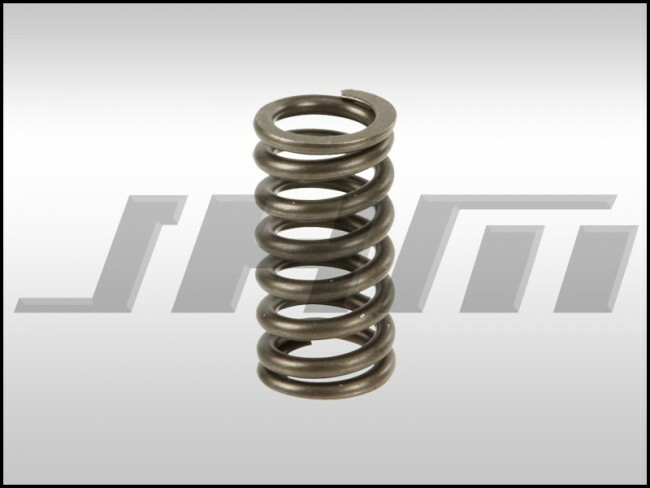 These valves springs are made by the Original Equipment Supplier. One motor will require 18 valve springs.